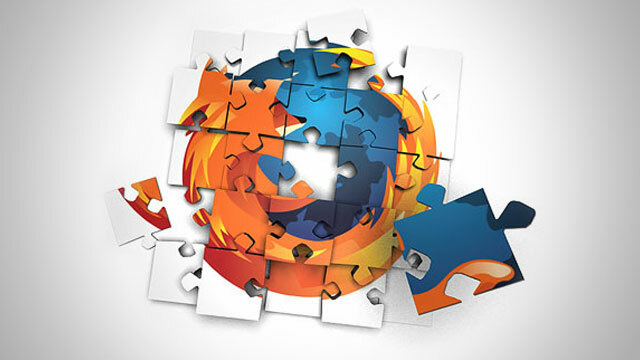 Firefox, No doubt one of the best and popular internet browser . but many of us don’t know a lot of thing which can make it perfect browser for computer geeks. So now i’m going to tell you some important firefox addons we must have. 3D in your browser! FoxTab brings innovative 3D functionality to your Firefox. Now you can access your most favorite sites from the familiar FoxTab interface. FoxTab is a popular 3D tab management extension. Top Sites (aka Speed Dial) for quickly accessing your favorite web sites. Tab Flipper – to easily flip between opened tabs using mouse or keyboard gestures. Recently Closed Tabs – for reopening a tab that was recently closed. Choose between 6 attractive 3D layouts. FYI current version of Google Web Accelerator is incompatible with the tampering function of TamperData. Your browser will crash. Discover website traffic trends — Is this site getting more popular, or less? Get detailed traffic information including Reach and Rank — How does this site’s traffic compare to other sites on the Web? Surf more efficiently with Related Links for each page — If I like this site, are there others that I might want to visit? Gracefully navigate past dead end error pages — Enable Sparky’s optional custom error handling to get relevant alternative links when your browser encounters a network error. Plus, as you browse with Sparky, you’re helping to make the Web a better place for everybody by contributing to the traffic information that Alexa provides. SQL Injection vulnerabilities can cause a lot of damage to a web application. A malicious user can possibly view records, delete records, drop tables or gain access to your server. SQL Inject-Me is Firefox Extension used to test for SQL Injection vulnerabilities. SQL Inject Me is the Exploit-Me tool used to test for SQL Injection vulnerabilities. The tool works by submitting your HTML forms and substituting the form value with strings that are representative of an SQL Injection attack. The tool works by sending database escape strings through the form fields. It then looks for database error messages that are output into the rendered HTML of the page. The tool does not attempt to compromise the security of the given system. It looks for possible entry points for an attack against the system. There is no port scanning, packet sniffing, password hacking or firewall attacks done by the tool. – The url in textarea is not affected by redirects. – Useful tools like on the fly uu/url decoding etc. – All functions work on the currently selected text. – And lots more 😉 Go test it! Tamper Data doesn’t support current versions of Firefox.